Plenty of room on the inside of the custom case for cards and cash. A photo of your choice, printed on the front side! 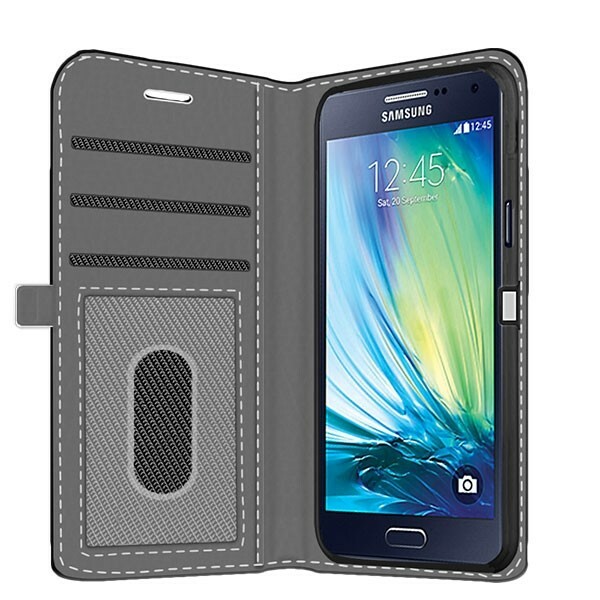 NOTE: This case is only suitable for the A5 2015 Edition. A custom Samsung Galaxy A5 2015 wallet case! The Samsung Galaxy A5 wallet case is a unique, multifunctional case that protects your phone while giving it a touch of personal style. The phone case is made out of a high quality skai leather with a canvas front. The canvas front is the optimum printing surface for your personal design. 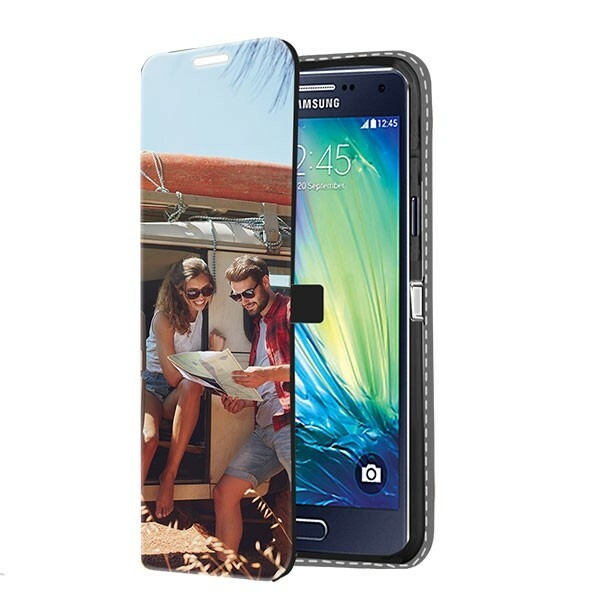 On the inside you will find a place holder for you Samsung Galaxy A5 in addition to card and money slots. 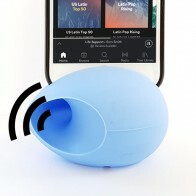 This is a great case if you are looking to keep all your most important daily items close. The case will ensure that your phone is well protected at all times while giving you some great usability advantages. 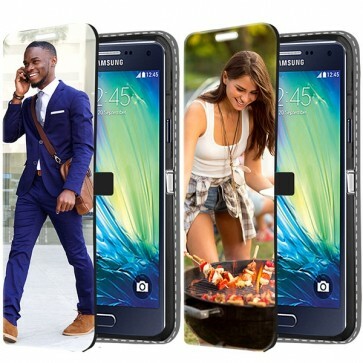 If this is not exactly the type of case your are looking for, check out our other custom Samsung Galaxy A5 cases! Designing your own wallet case! The front of the wallet case will be where we print your design. Your design can be made using any of your favorite images, patterns, logos and pre-made designs. There is really no limit as to what you can use. 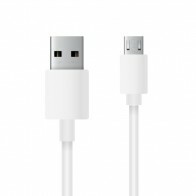 Your can upload images from Facebook & Instagram in addition to anything you have on your personal device. Make sure that the images you use in your design are of the best possible quality. The better the image used, the better the end result will be. How long until I have my case?